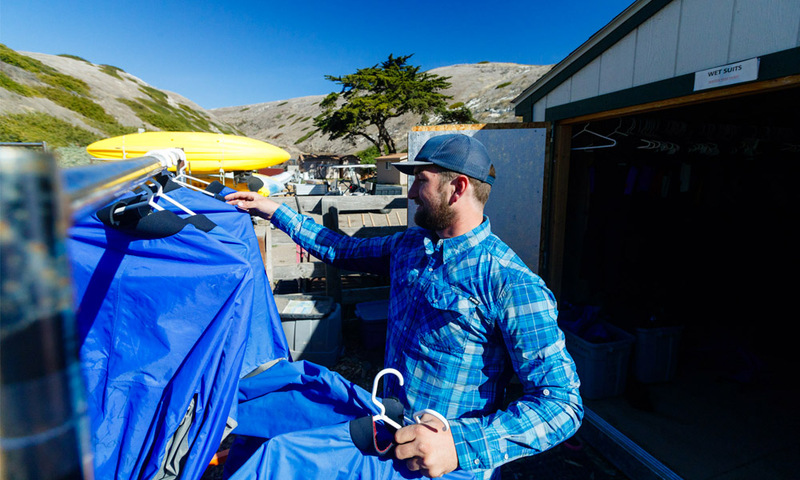 Santa Barbara Adventure Company was awarded TRUE Zero Waste certification at its Channel Islands National Park. 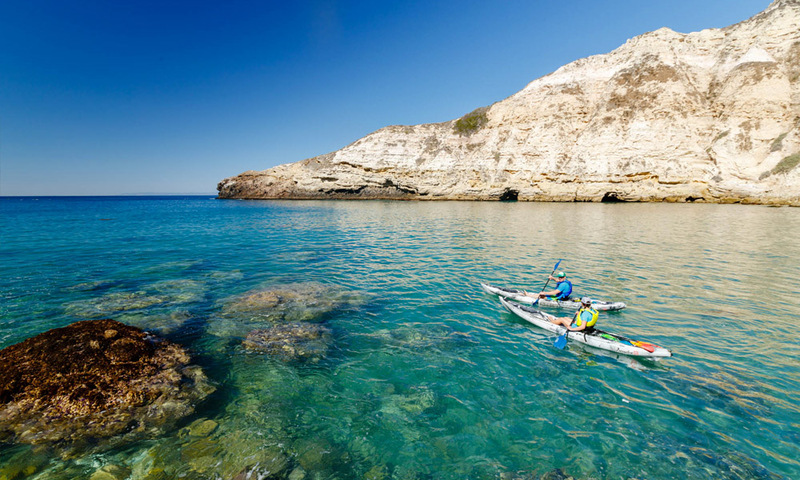 Channel Islands National Park encompasses five remarkable islands and their ocean environment, preserving and protecting a wealth of natural and cultural resources. 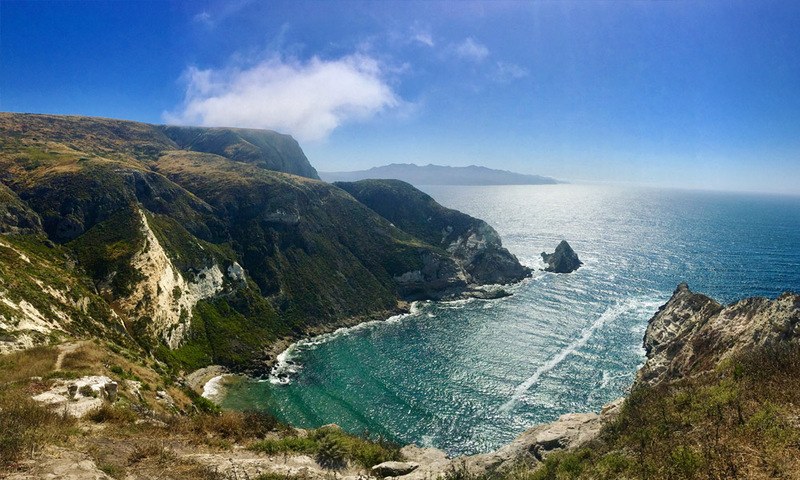 Through the implementation of programs and policies regarding waste reduction, waste diversion, and employee training, Channel Island National Park continues to demonstrate its commitment to preserving and protecting the environment. 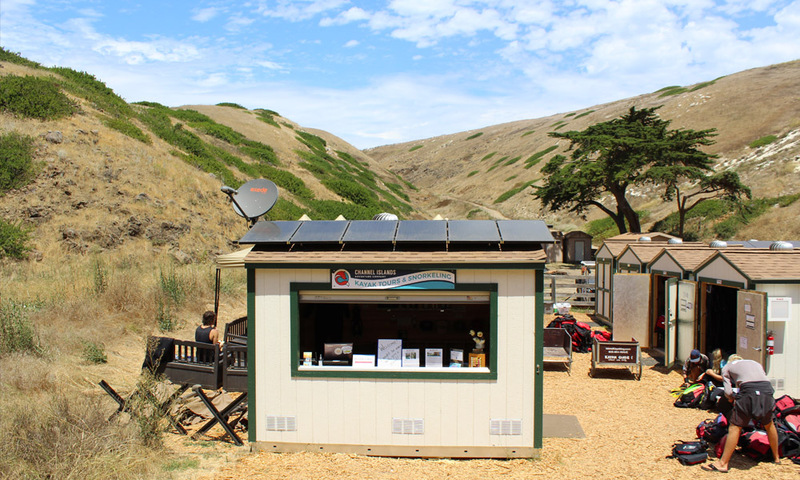 The Channel Islands Adventure Company powers 100 percent of its buildings, electronics, and gear-hauling vehicles with solar. 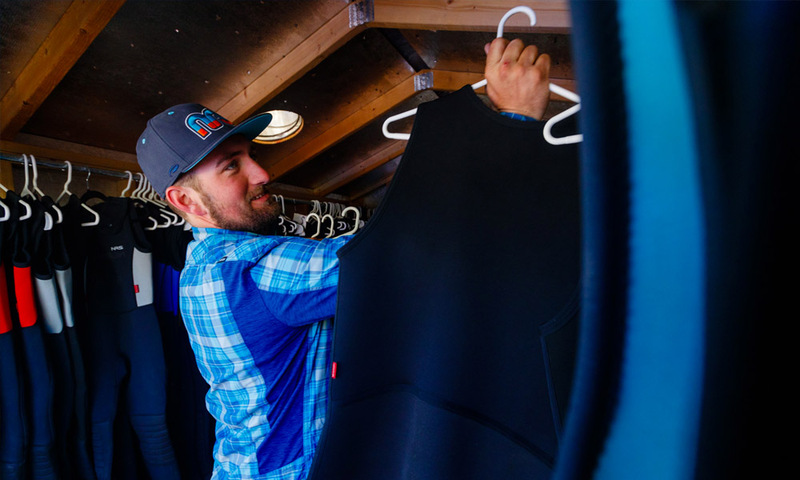 For outdoor education offerings and employee housing, the company provides reusable service ware and waste management services, including compost bins and they work toward educating employees and visitors about recycling best practices, as well. Guides at the park also make an effort to educate clients about the surrounding environment and remove litter from the Marine Protected Areas that they explore.